With Innform beta days away from rollout, we’re holding weekly calls with some of our Beta users to refine our understanding of the problems faced in their day-to-day. Our mission at Innform is to help companies inspire their people in work and life – and keeping in mind that a new hospitality employee stays with a London hotel for an average of just 90 days, we feel compelled to know more and get some answers. We asked our beta customers one simple question: Why do you people leave a company so soon? Their answers are packed with wisdom, and backed up by decades of hospitality management experience. Very often people leave their hospitality role because of conflict or poor relations with their immediate managers. More and better training must be given to supervisors or people in managerial roles around communication skills, employee development and disciplinary policies. In addition, some leaders lack a vision which their staff members can get behind. Visualising goals and longterm objectives can motivate employees to ‘join the mission’ and feel a sense of purpose – becoming inspired to see things through. Team members who enjoy a sense of openness in their company culture tend to be more fulfilled in their workplace, and therefore form a loyalty with their company and managers. This is often achieved by training managers in being fully transparent and direct with their feedback, values and overall objectives on a day-to-day basis. Employees who do not feel connected to the company’s culture, or find it disagreeable, will very often choose to leave regardless of adequate compensation. Moreover, employees who feel trusted with challenging tasks will often feel empowered and driven to learn and do more within their role. This generates a sense of pride in one’s work that in many cases can motivate a staff member to stay with a company for the long term. Strong performers are in most cases harder to find and replace. It goes without saying, that those who show promise and strive to excel should be rewarded. Consider effort-based bonuses, giving them more responsibilities and an overall endorsement to make them aware of the value you see in them. Showing and acknowledging hard work is a strong start towards forming rapport and a positive relationship with your staff members. Don’t let good things go unnoticed and make sure you’re stopping to celebrate their wins, even the small ones. People are visual creatures, that is they are motivated when they can see what a goal or success looks like. If you can show you team how they can grow as people and in their roles, and how they can develop new and transferrable skills by staying with the company (and then delivering that training), you will noticed a lot more people staying for longer. A great way to visualise learning and development goals is by using eLearning tools or an LMS (learning management system). These tools allow your staff to access engaging training material from their mobile phones. It also provides management with valuable reports on the team’s overall and individual performance and initiative. In many cases, employees will leave companies without sharing the real reason for their departure. 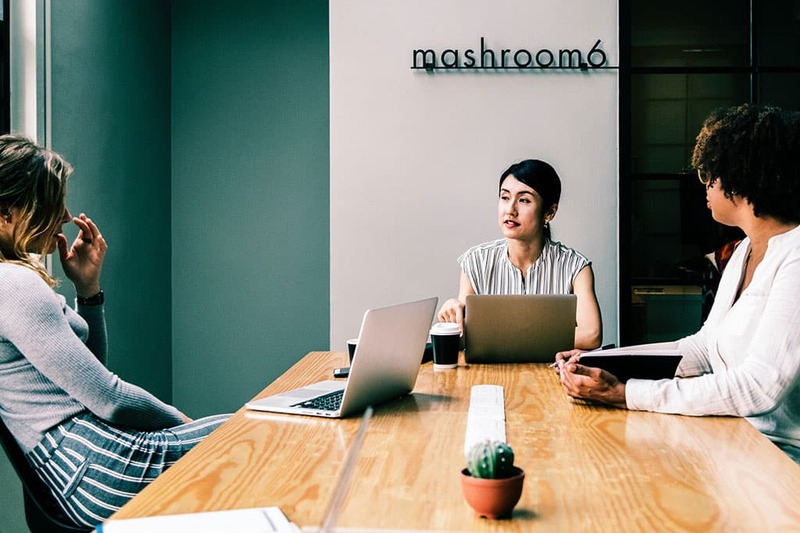 Managers should strive to cultivate a sense of safety and honesty on the workplace, which in turn helps people open up and be more direct about their concerns. Good communication typically leads to a clear understanding of the problem and both parties feeling optimistic about the future. By asking your employees about the real reason for the departure (assuming they feel safe in sharing that information) you can move ahead with valuable feedback. Exit interviews are a great way to gain this important insight – however many Innform beta users prefer an informal approach and invite their team out for a coffee or lunch to understand the situation more clearly.